Ryedale Book Festival is having another ‘outing’ from 29th June to 1st July 2018 ( inclusive). Their very first 'Journeys in Malton' programme includes a clutch of travel-themed events held throughout the town. This special event kicks off with a dinner on Friday 29th June in which two award-winning journalists to share their experiences of the refugee crisis and concludes on Sunday 1st July with taste of the Yorkshire Wolds Way National Trail with TV's Andrew White, who presents 'Walks Around Britain'. Christina Lamb OBE, co-author of The Girl from Aleppo – Nujeen’s Escape from War to Freedom and Emma Jane Kirby, recipient of the Bayeaux-Calvados Award for War Correspondents and author of The Optician of Lampedusa, will sit down with guests for an evening of discussion and delicious food at the historic Old Lodge Hotel. The event also has a number of workshops held in Malton preceding the dinner event, which is followed by two days of varied, travel-themed workshops and talks held by respected authors. 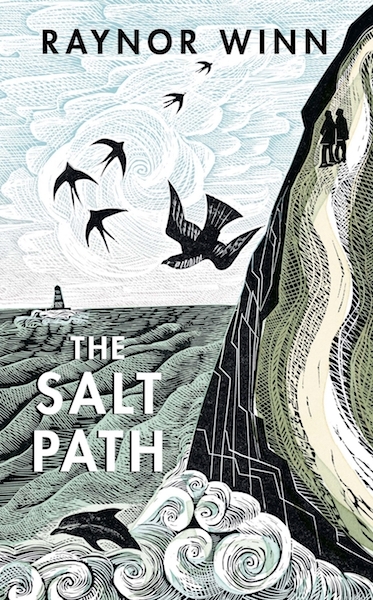 Author of best-selling The Salt Path, Raynor Winn, will be in the town, during which she tells her inspiring and uplifting tale about tackling the spectacular South West Coast Path during a difficult time in her life. The weekend also includes Migration author, Mike Unwin, along with Rachel Hore, who penned Last Letter Home, and Adrian Mourby, who has visited some of the finest hotels in the world and is in Malton to describe his experiences. 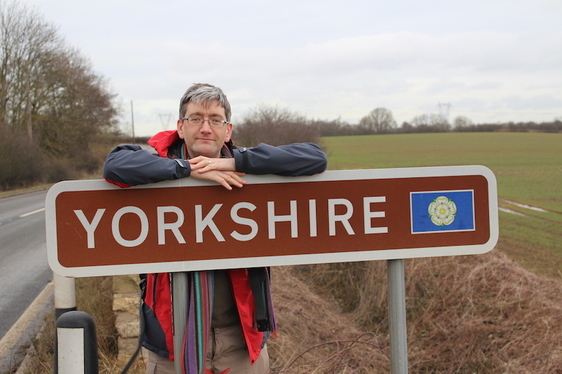 On Sunday 1st July, guests can join Andrew White of TV’s Walks Around Britain on a Wolds Way National Trail ‘Teaser’. The six-mile route from East Heslerton to Rillington staring at 10am from Malton’s town centre, concluding at Malton Show, near Scamptson Hall. Sarah Tyson, Festival Director: “This eclectic collection of journey-themed events promises to be uplifting and inspirational in equal measure. “We are delighted to feature a number of respected and best-selling authors, along with events for younger travellers too.